A Brand New Cutting Edge Book is coming out. Email us Now! Organic++ . Generation Life, or Generation Death!?! 2017 Garden Pics at bottom. Canned soup, Canned vegetables, Canned ANYTHING, are TOXIC! EVERYTHING CANNED CONTAINS TOXIC LEVELS OF BPA or *BPS!! BPA is Bisphenol A, Poisonous, Toxic, Deadly.! It is sprayed on the inside of cans, as a clear plastic liner. Fibromyalgia, Heart Conditions, Memory Loss, CANCER and finally DEATH! tell the facts on this Bombshell! Avoid Anything that is canned!!! Throw out plastic bottles or containers. Buy Pyrex GLASS containers. U.S.A. for them, Canada, and many other Countries. Boycott ALL metal canned products! Plastic too! BUY ONLY GLASS CONTAINERS OF FOOD, BEVERAGES!!! so much smarter that any previous generation. Doh! NOT! *Note: Seeds must be Non-Hybrid. Purchase a Seed Repository Today! SAY “NO” to “GMO”! SAY “NO” to “GMO”!! SAY “NO” to “GMO”!!! the good seeds and introduce their own seeds. Monsanto is such. Monsanto is Poisoning the Word with GMO seeds! Monsanto sues farmers! Monsanto is the DEVIL! Seriously!! Research it! Buy GMO free, only! Glass jars ONLY! Fresh is Best! Dry or Freeze is OK 1yr. A small starter cupboard, by Dan, with glass mason jars. Mmmmm….. 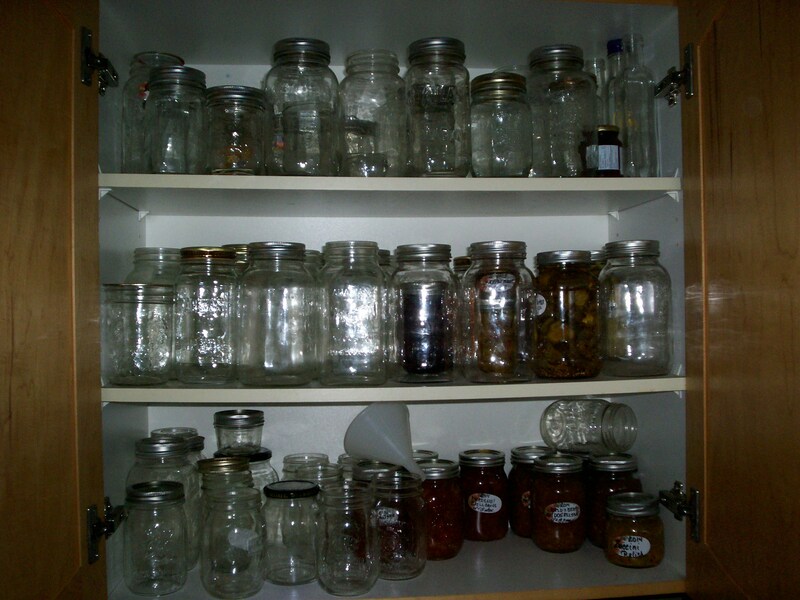 Learn the lost art of “Canning”, Preserving, with glass mason jars! A Fun Project!! Thanks members for sending in photos. God Bless your Gardening! We Love Flowers, Fountains, and…..Tomatoes! 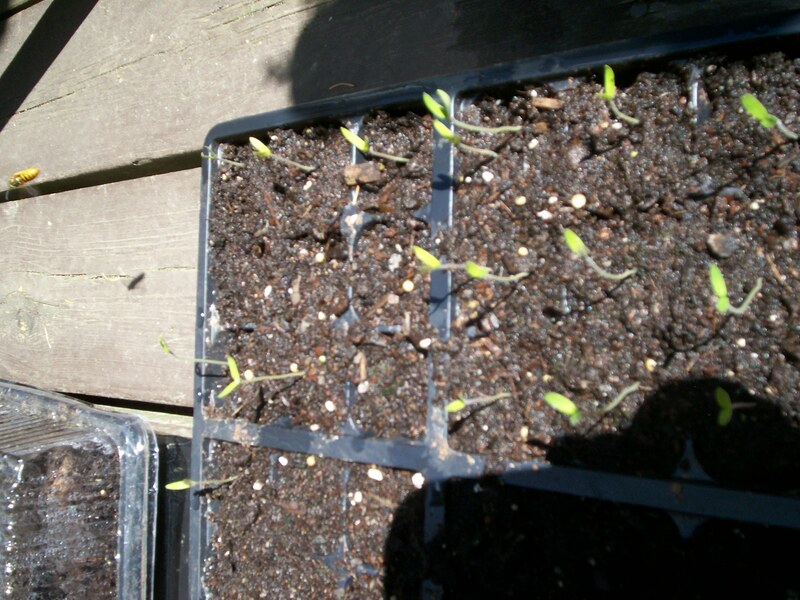 Tomato Seeds Grow up Fast when properly started! Transplant carefully to a larger container. “4 leaves” is the rule. 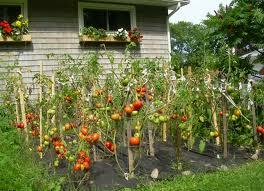 Tomatoes have a long, spreading, root system. Be gentle transplanting. 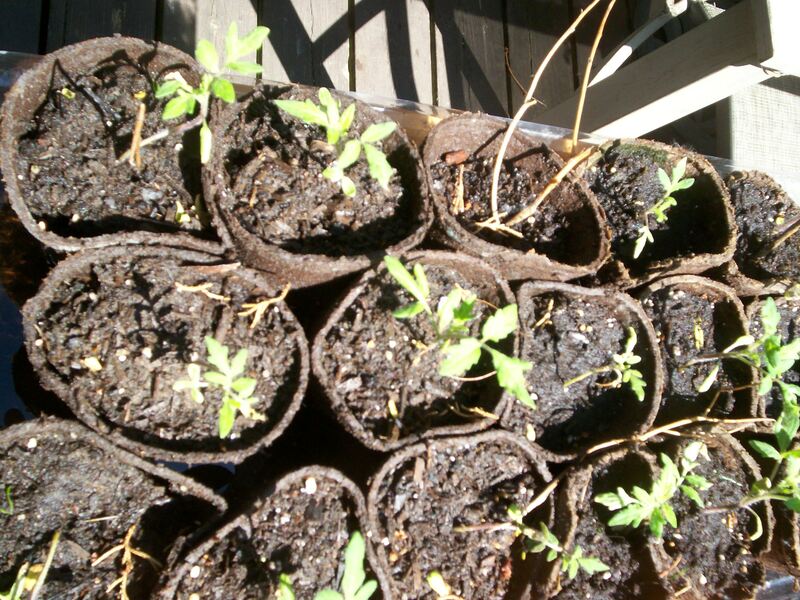 Move Tomato Plants outside into warm sunny day, back inside overnight. 10 C or 50 F is the lowest temperature Tomatoes like. Above low of 16 C is best. 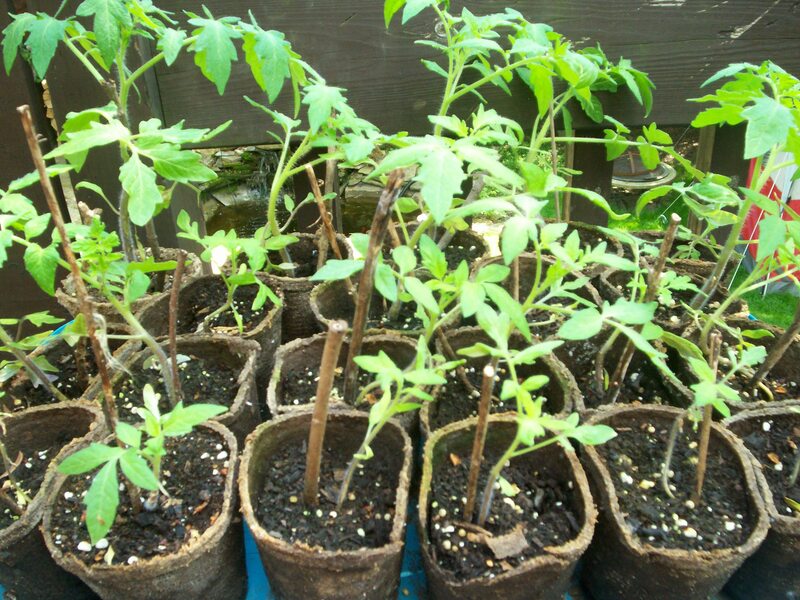 Tomato Plants almost ready to transplant into well prepared, tested soil! Best prepared the previous season and “turned” or roto-tilled a few times. 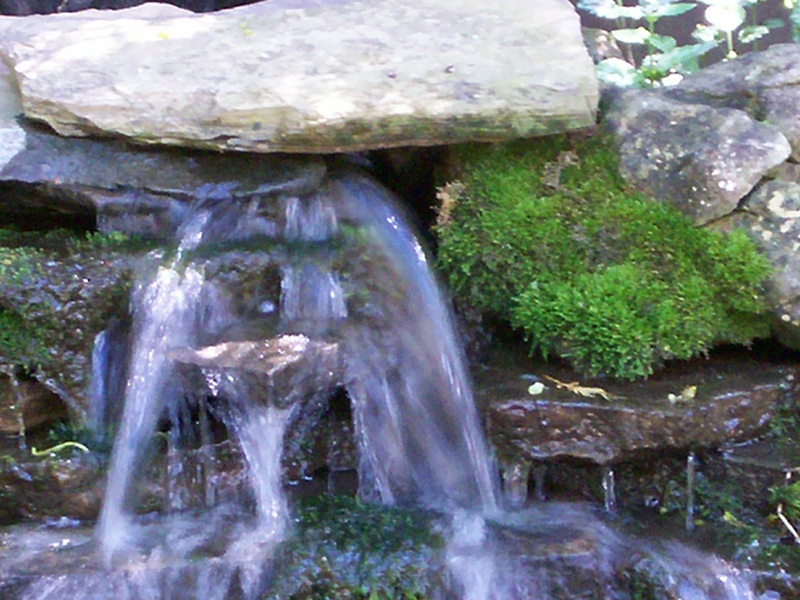 Good drainage is necessary, as is Good regular watering with pure water. PURE WATER! The plastic hose and lead soldered connections are TOXIC. YES, if you have lead in the water, you have LEAD in your VEGETABLES!! VERY IMPORTANT. DO YOU UNDERSTAND?! No Lead, No BPA, No BPS! No Toxins, Plastics, Vinyl, etc. Use a charcoal filter and rubber hose. Better still, use wooden rain-barrels to collect water. Then distribute. is contaminated with LEAD, and is Toxic, Unsafe! Buy NEW SOIL!! Go to a farm out of town, or known source. Do NOT believe salespeople! Get a sample and have it analyzed. “Bags” are a Bad idea. Not for Vegetables! 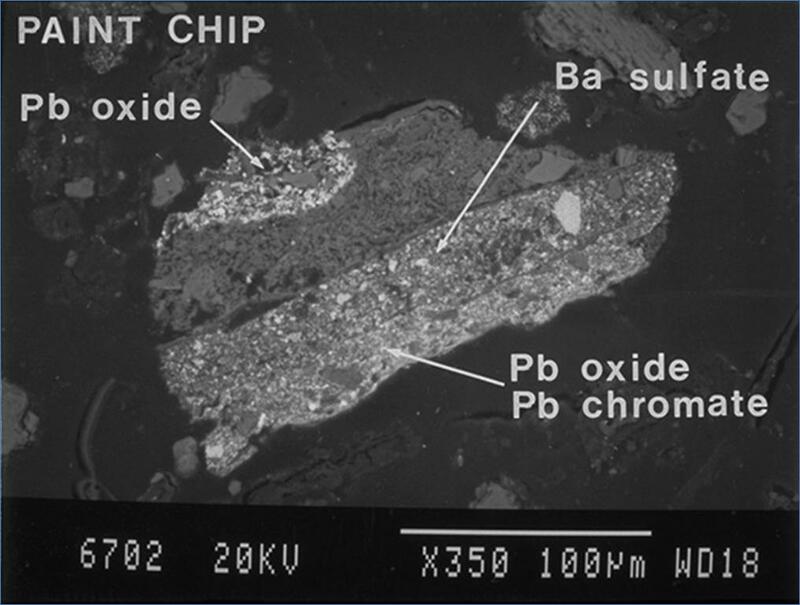 Paint chips are a Major Source of Lead Contamination! Paint from homes was full of Lead. Chips and flakes contaminate your yard. Cars used LEAD fuel. The Lead spread in the air, onto soil, about 3 miles. YES, plants pull up lead. Especially green leafy vegetables. Do NOT eat!!! LEAD is Horrible, Very Toxic, stays in the body, causes Brain Retardation!! See more in “Vitamin” Side Menu. Do NOT believe LIES on websites saying “it’s ok”. It is NOT OK! 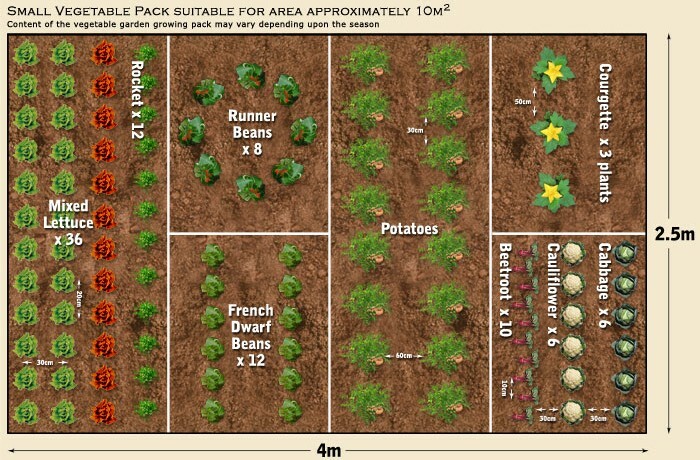 This is such a VERY important First Step to growing Vegetables!! Get Serious about your SOIL! Remember Adam and Even in the Book of Genesis, King James Version BIBLE. What did God tell Adam to do in the Garden of Eden? “Dress it”, means to cultivate it. Not do little or nothing and be lazy. Get knowledge, use it. other plants, weeds, spores, UV light, acid rain, wind, animals, people, lack of knowledge. As well as the Devil. 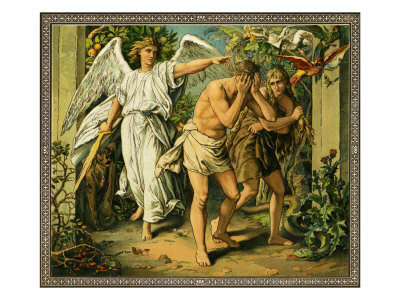 Adam failed to Protect the garden, or Eve, and we all know what happened. Don’t make the same mistake! Protect your Garden. Protect your Loved ones. 1. There is much to say! 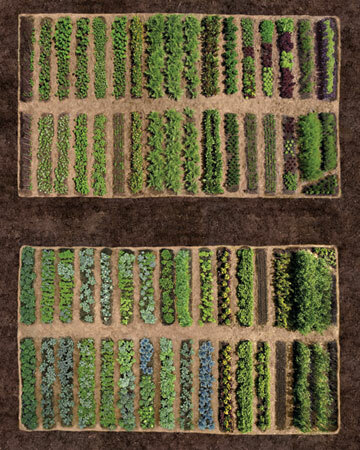 This section will be worked on over time to bring you the most current and up to date methods of successful cultivation for a variety of climates. 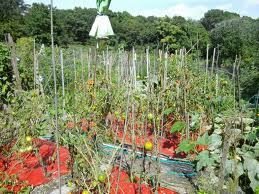 To begin, purchase non-GMO, non-Hybrib seeds of all kinds of vegetables/fruits suitable for your situation and future. Store them in a strong waterproof, floatable carry-case, in a cool dark place or in the chest freezer. Have this ready to go at a moments notice. Also have some “miracle grow” fertilizer packed, and some “growing” books. Read and learn and try growing “seedling” Plain dirt won’t work. The right “mix” of soil, fertilizer, peat, is needed. 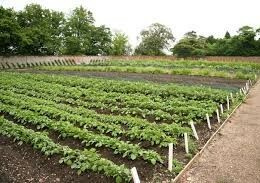 Then the right watering, humidity, temperature, lighting is required. You cannot go from seeds indoors to plant outdoors and expect even 50% live. 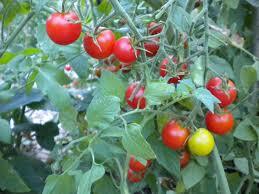 Tomatoes for example, need bottom heat at minimum 20 degrees C, 70 F.
stalk. Indoors, use a fan on a timer. Suggest 15 min every 3 hours. Complicated, but simple when you get going with this. Next comes transplanting carefully as the seedling outgrows it’s container. 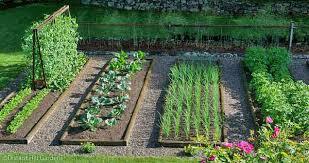 Soil MUST be ready, properly fertilized, PH, etc. read on for more…. 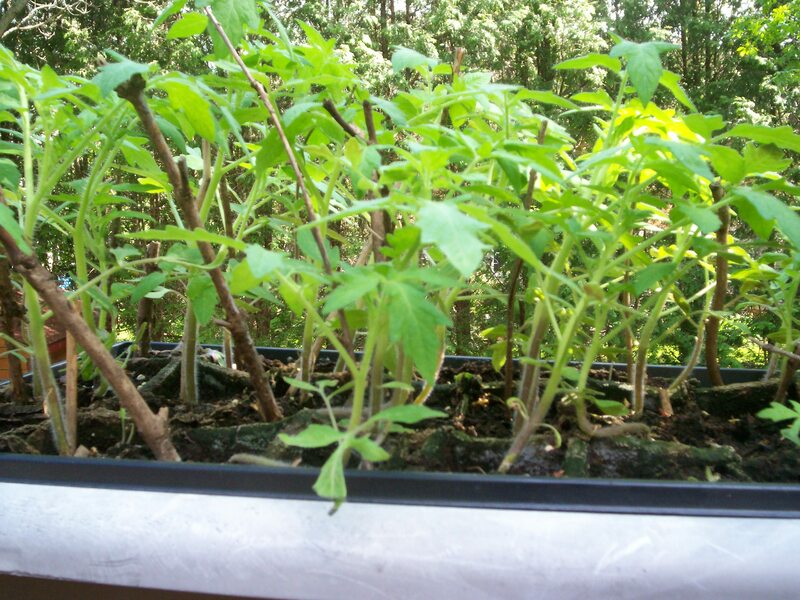 Tomatoes must be transplanted 4″ lower, and leaf shoots clipped. if left will become diseased and kill the plant. Ouch! 10-0-0 Fertilize a couple of weeks later, when plant is established. 0-10-10 a month after that. 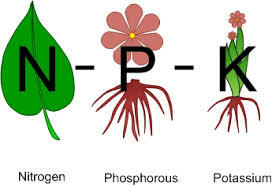 nitrogen-phosphorus-potassium (N-P-K). More is not better. Depending on the plant, and your location, TIMING is critical. The “cycle” must be worked out from seed sowing to harvesting. Do not transplant outdoors in one fell swoop! Move the plants outside, sheltered, during the warm day, and back at night. After a couple of weeks of this, weather depending, Full Transplant happens. 2. Sowing the seedling has prerequisites. 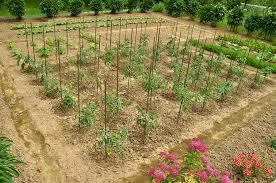 The ground must be plowed or hoed, to allow water and oxygen for the plant. 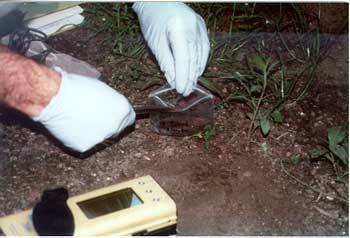 The ground must be tested for ph, nutrients, contaminants, mixture. Only then may you have a chance of a successful harvest. Some plants like being beside certain other plants. Some plants hate being beside certain other plants. Or, water at certain times, but not other times. Also, certain flowers, like marigolds, attract bees which pollinate crops. Oh, take out the “suckers” from your tomato plants, put them in a jar of water for about 2-3 weeks. Roots will form. Eureka! You now have more tomato plants!! 4. 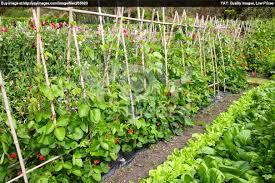 Blight, bacteria, infections, mold, pests, fungus, predators, and other enemies of your crops, have to be contended with. 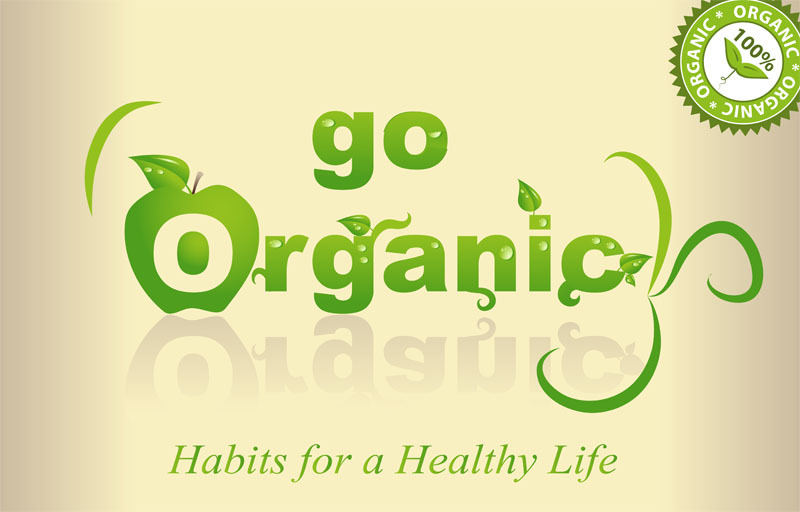 As your crops are “organic”, meaning NO pesticides, NO herbicides, and NO Fungicides. None of these are allowed. 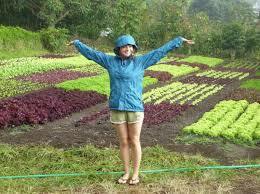 Get a good book on organic farming. 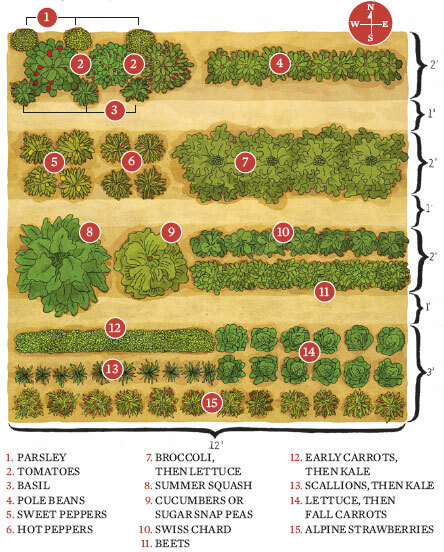 There are many “home recipes” to help your crops. Simple soap and water does wonders. Read Up! 5.Now comes the hard part. Harvest Time! Know when to harvest. Some crops are fast, some take all summer. 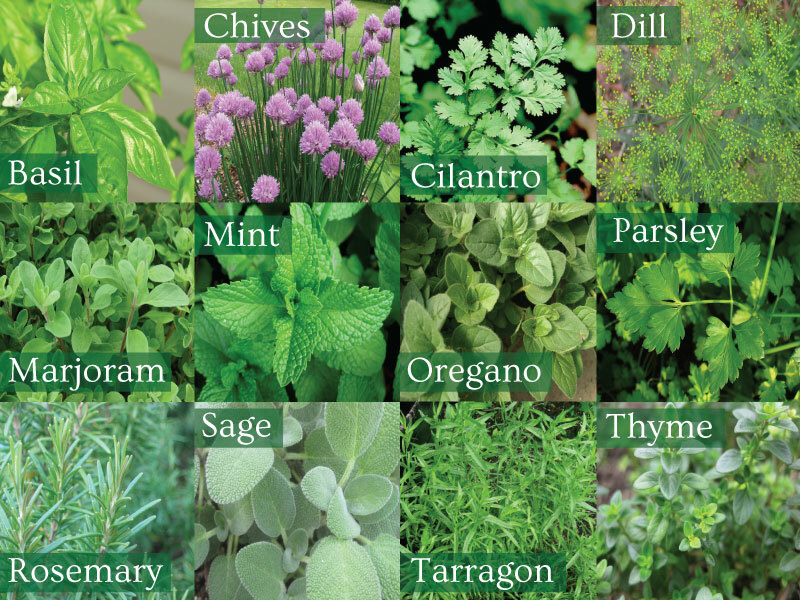 Herbs need specific heat/humidity so read up! Potatoes need a sandbox in your cold cellar. Carrots/Onions too. Garlic is only good in year 2 and 3 and needs a specific container. You CAN teach an old dog new tricks – contrary to the myth. 7. Fencing! Protect your hard work!! 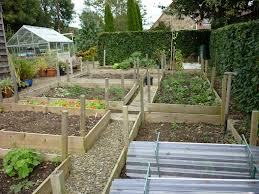 More and more animals and birds are attacking gardens and eating or destroying gardens and crops. 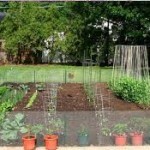 Fence and bird mesh are now needed for growing areas. This is a rough guide, and varies on factors. 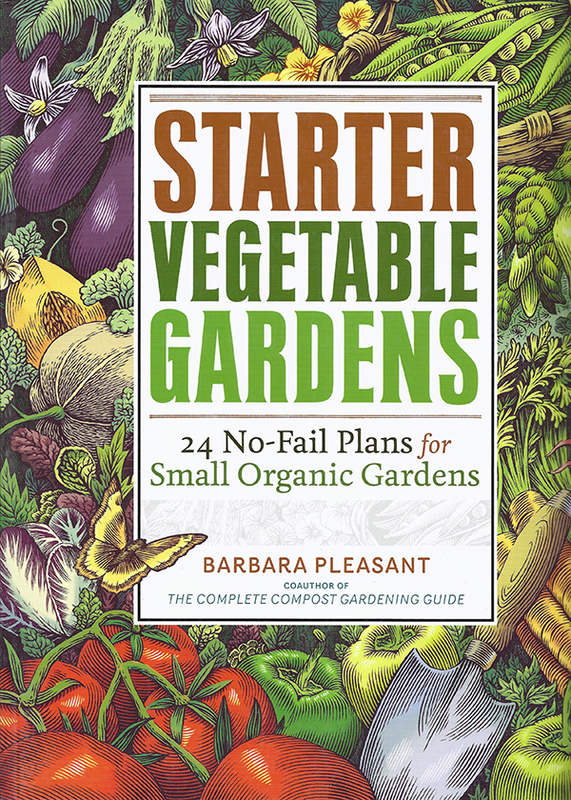 Remember that in winter, soup and stews will be full of vegetables! Remember that this is where you will get almost ALL of your nutrients! 9. 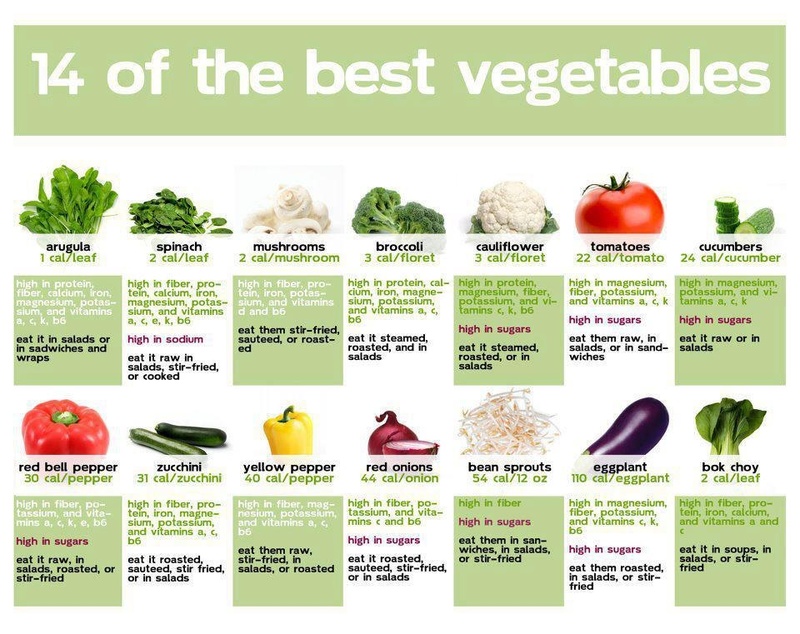 You CANNOT get all or enough nutrients from even all these vegetables. ie Iodine, selenium, zinc…See fuller info in VITAMIN page. There is Soooo much to learn about Tomatoes, Varieties, Growing. 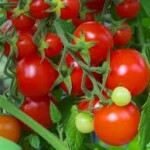 Tomatoes are a “must have” and a “must know”, in your garden. that tastes like nothing you have ever tasted before!!! Freezing, or glass jars to preserve, are needed. Make it a Party! After this, your choice. And there are Lots of choices! Skip most lettuce. No nutrient value. Except Romaine or Red. Check out Chinese vegetables. Pick ones you like the best. 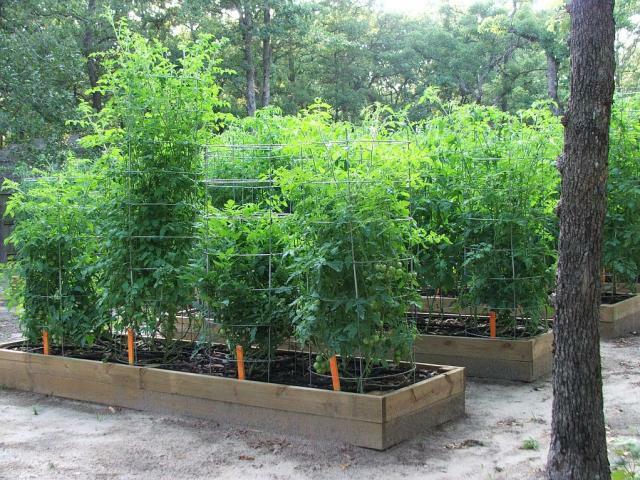 Grow many varieties of Tomatoes! Each serves a unique purpose!! Now, onto Peppers. Not on list above as they are special. Red, Yellow, Green, Orange, Hot. 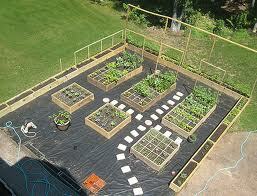 A Greenhouse or plastic enclosure is usually needed, unless in Mexico. Major nutrients from Peppers, as well a taste! 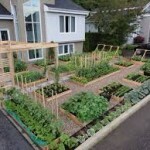 Fertilize Lots. 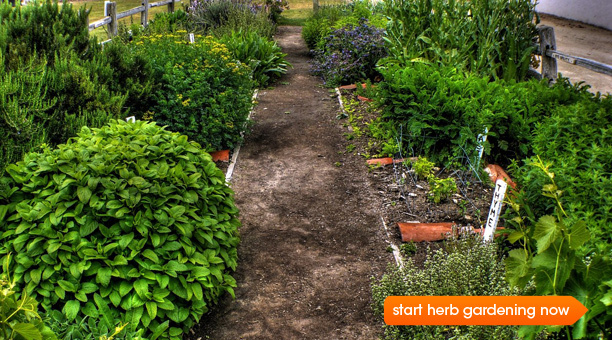 An Herb Garden is a must, too. And again, there are more great herbs to choose from, like Cilantro! Other: Aloe Vera Plant – Medicinal Topical, for burns and skin. Flowers: Make it Fun Too! 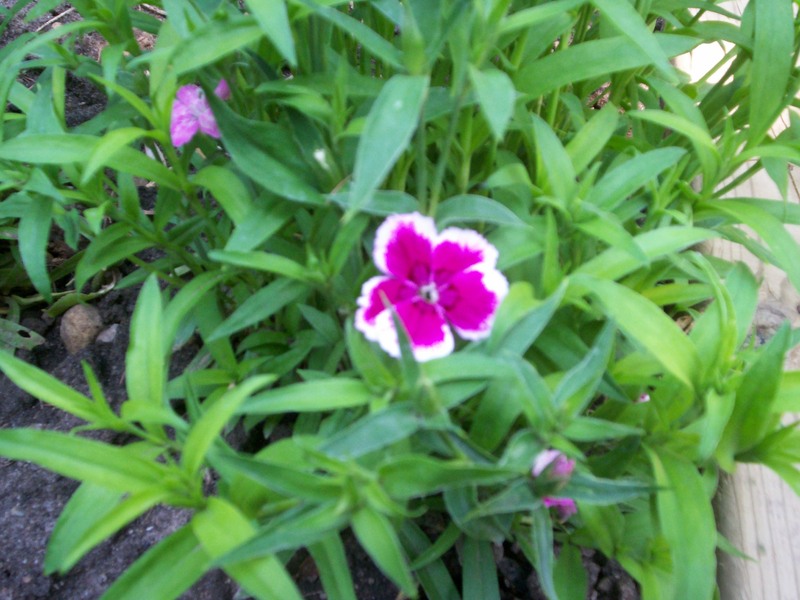 Plant bright smelly flowers to attract bees! Marigolds are great for this, and low maintenance, all-season. Choose shorter plants so wind and weather don’t affect. A Garden is a lot of good, hard, time consuming work. Make things as “low maintenance” as possible. Learn when to Harvest, and how to STORE and Preserve. Salvation Canada will help with this later. 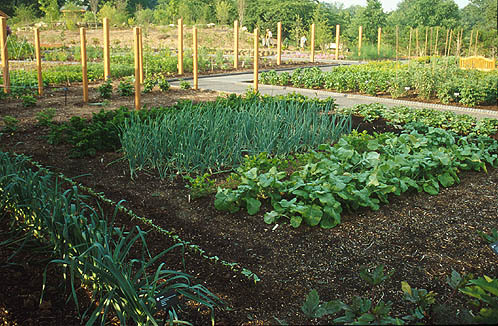 We cannot emphasize enough how much YOU must grow your own food. It is proven to cause cancer in rats, in only 9 months. We don’t eat nothing but GMO’s so it may take many years to manifest. But, it is a guaranteed Cancer Killer. Even Livestock which is fed GMO’s, show it in blood tests, and get cancer! Go Organic, everyone. Or suffer the horrible, painful cancer death!!! I hope and Pray I can impress upon everyone, how Immediate, how necessary, and how Life Giving, this is. Yes, it may mean moving, and a lower “standard of life”. But, at least you will Have a Life! Back to Basics, everyone. Do it ASAP. Take books with you! Send us Pictures of your Garden, at all stages, to share with everyone! We will work on a “Tips” page too. Thanks for Tips! have given input on “How To”. It is AMAZING! So Complicated, yet so simple! ENLIGHTENMENT!!!!! WOW!!! Praise you Jesus! and still our health suffers. Even a lifetime later. The soil, the ground, was NOT prepared properly! It is far more effort than “You are what you Eat”. What you eat depends entirely on How You Prepare Earth! 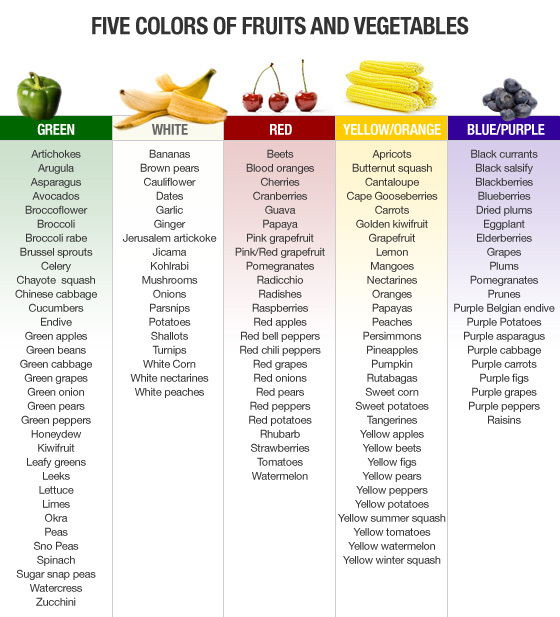 Each vegetable requires certain nutrients and micro-nutrients. your vegetables. Duh. So simple, the truth. We think that if we add “miracle grow”, everything is good. It looks good, but NO, it is not good. 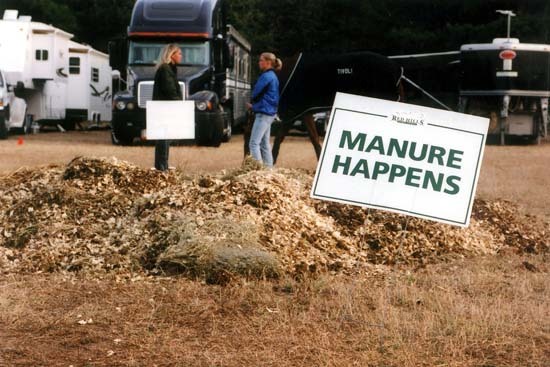 We think that if we add manure, everything is great. It looks great, but NO, it is not great. Take Iodine, for example. Almost no Iodine is in any soil. most all of the bodies settings. It is life, and health. So where do we get Iodine from? Even that source is woefully inadequate. Solution: Fertilize with Kelp, Seaweed. A GREAT Solution! it all becomes very clear. VERY CLEAR! AND LIFE!!! Back to Tomatoes. READ CAREFULLY AND SLOWLY!! 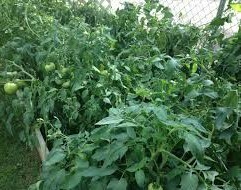 Tomatoes require a higher Ph of soil. More Acidic. 4.6 Ph is Neutral, 5.5 is higher acid, perfect for Tomatoes. Therefor, preparation of the soil is Ultra Important. You also cannot use dead soil, or soil in run down state. TEST your SOIL! Test it for Ph, Lead, Toxins, Nutrients. A low cost test. A Must. You may have to truck in loads of soil from good ground. 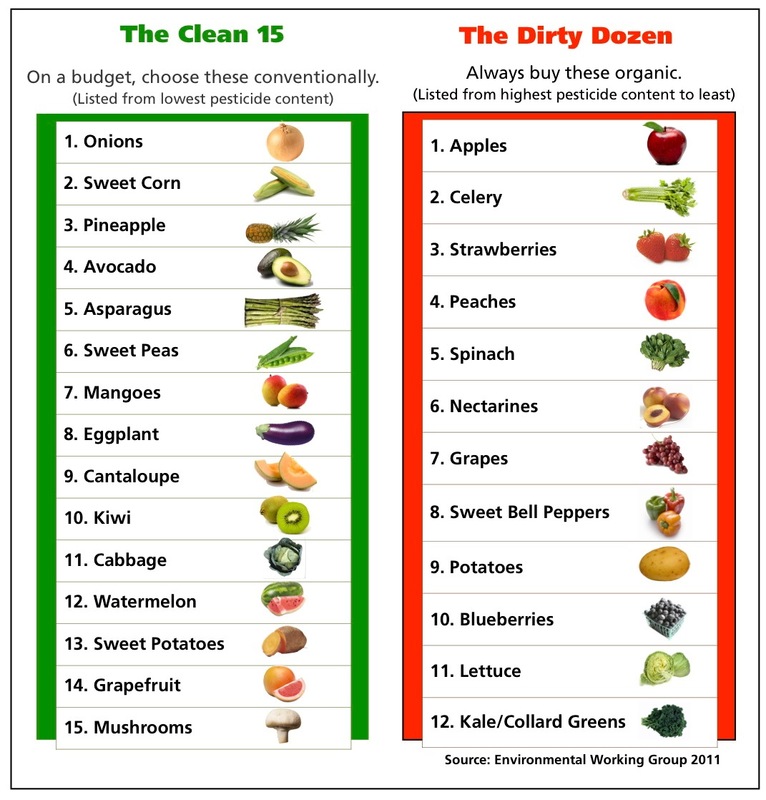 Then, Obey and ADD the missing nutrients if lead/toxin free. from weeds pass through and POP!, a garden full of weeds. Ow. Epsom Salts, – say what? Yep. Bath Salts. No kidding! 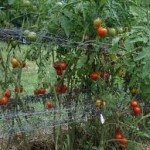 to prevent “splitting” of tomatoes, and other fruit. SEE? Complicated, yet very simple. Thank you Jesus! nutrients! Few plants are as wise and nutritious as Tomatoes! Lecture! They should have a Degree just for Tomatoes! lol. 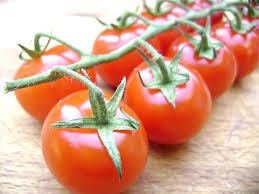 Determinate is a “Determinated” size of plant and size of tomato produced. 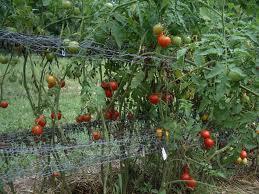 Determinate are tomatoes that are bred to grow to about 4 feet in height. They stop growing when fruit buds grow and produce all fruit within 2 weeks. A 5 Gallon container suffices to grow this type of tomato. Varieties are: Aurora, Bison, Celebrity, Milano Plum, Roma, ect. Indeterminate is a Vine that keeps growing and producing… all year. Or until it gets cold. Indeterminate 55-60 day include: Early Cascade, Early Girl and Quick Pick. Indeterminate 65-75 day include: VF, Fantastic, Better Boy, Big Girl. Indeterminate 75-90 day include: Delicious, Beefsteak, Supersteak, Beefmaster. and can be planted in a pot or basket. but take months of growing and careful watering/tending. We suggest a wide range of harvest dates and varieties. between varieties. You can easily have 100 types and 100 tastes. So read up on these websites and order a bunch of types. The difference in tastes will surprise you! 1. W. Atlee Burpee & Co.
Herb used for peace and happiness at home. There are over 60 varieties: sweet basil like genovese or pistou, purple basil like Rubin basil, flavored basil like lime basil or Thai basil. It is used to sharpen the memory, combat colds, flu and the herpes, eliminate infections, remove phlegm from your bronchial tubes, relieve mucus in asthma, has antibacterial properties and it is an anti-stress agent. Tasting like anise, basil is a plant rich in carotenoids, such as beta-carotene, which protects cells from adverse effects of free radicals and prevents the oxidation of cholesterol on blood vessels. Thus, basil reduces the risk of atherosclerosis and heart attack. Because of the magnesium compounds, basil relaxes the muscles and the blood vessel and thus is recommended for maintaining the cardiovascular system healthy, improving blood circulation. Basil is effective for the whole immune system because it destroys bacteria that allows the development of viral infections, colds, flu and herpes. Sage leaves should be collected shortly before or just at the beginning of flowering. Leaves can then be dried, but not above 95°F. Sage can be taken internally as either an infusion, tincture, or gargle. The leaves of Red Sage are often used to aid inflammation of the mouth, throat, and tonsils as its volatile oils are soothing to the mucous membranes. It can be used internally as a mouth wash to treat gingivitis, inflamed tongue (glossitis), and other mouth inflammations including mouth ulcers. It can also be gargled to treat laryngitis, pharyngitis, and tonsillitis. Furthermore, it reduces sweating when taking internally. 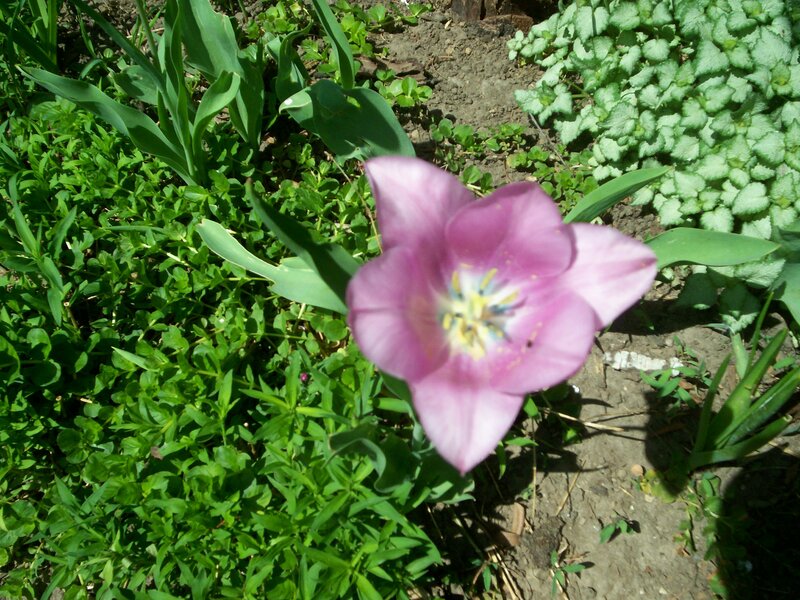 Externally it is used to treat wounds. Do not take Sage if you are pregnant or wishing to breastfeed. When taken internally, it can reduce breast milk production and stimulate the muscles of the uterus. OREGANO plant has a strong odor similar to thyme and sage. Has strong antiseptic properties and it is highly potent as an antibiotic as well. As such, it could be very effective in treating conditions caused by a microbial action, such as gastric problems, nausea and fever. It is also beneficial for digestive problems, respiratory and immune system. DILL is Rich in potassium, sodium and sulfur, dill is a very good diuretic. Improves anxiety and nerve exhaustion, insomnia, digestive disorders, strengthens nails. Has digestive, antispasmodic, anti-inflammatory properties. Mint is Known from antiquity, mint is an aromatic herb with many curative properties. Mint has an effective pain reliever for headaches and migraines, use for indigestion, antiseptic and antibacterial properties to treat cuts and burns, alleviates arthritis pain, used as a decongestant with antiviral properties. Caution: Mint can spread wildly. Mint is a weed and can grow 10 feet high. Many varieties. There is 100X more to say on all this. 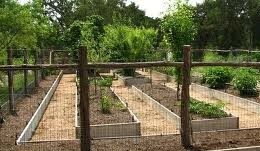 Bottom line, Grow and use Organic fresh herbs whenever possible. Dried works too, with less potency. 2017 Organic Christian Garden Pics….